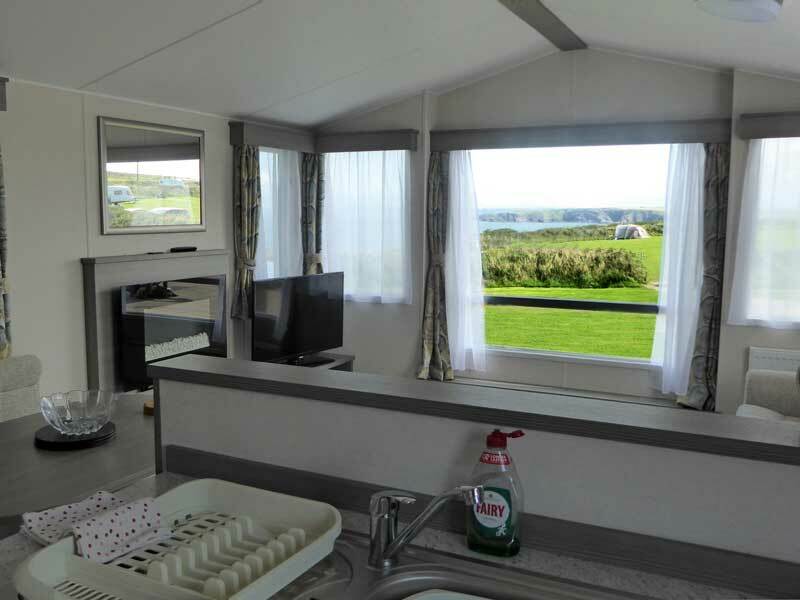 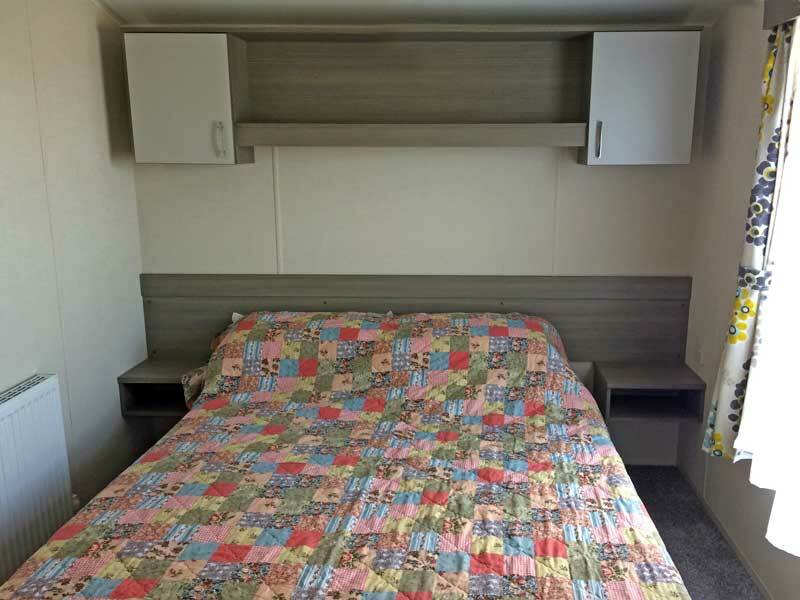 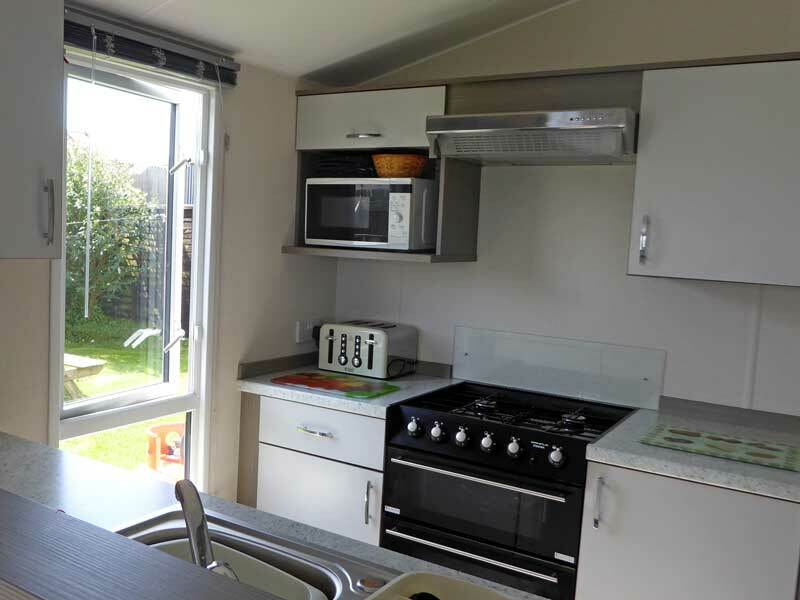 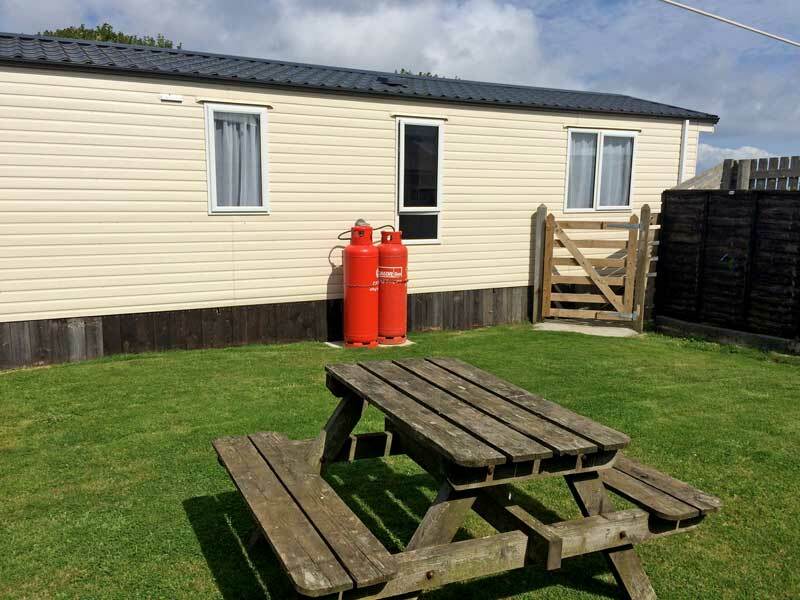 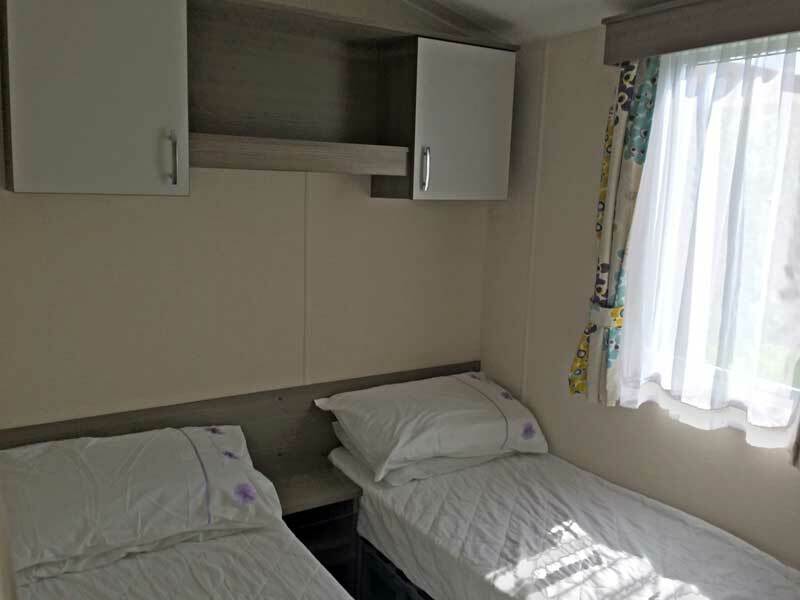 We have a brand new static caravan available to hire. 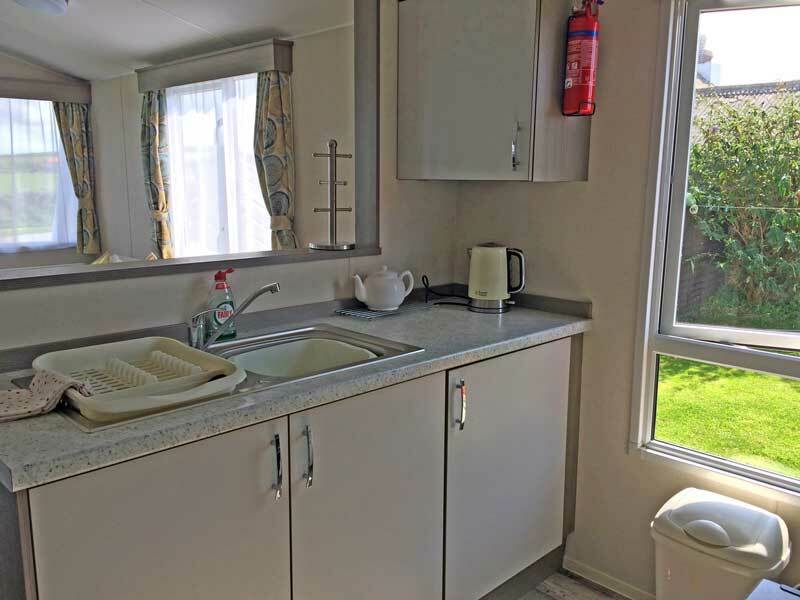 It has everything you need for an effortless self-catering break. 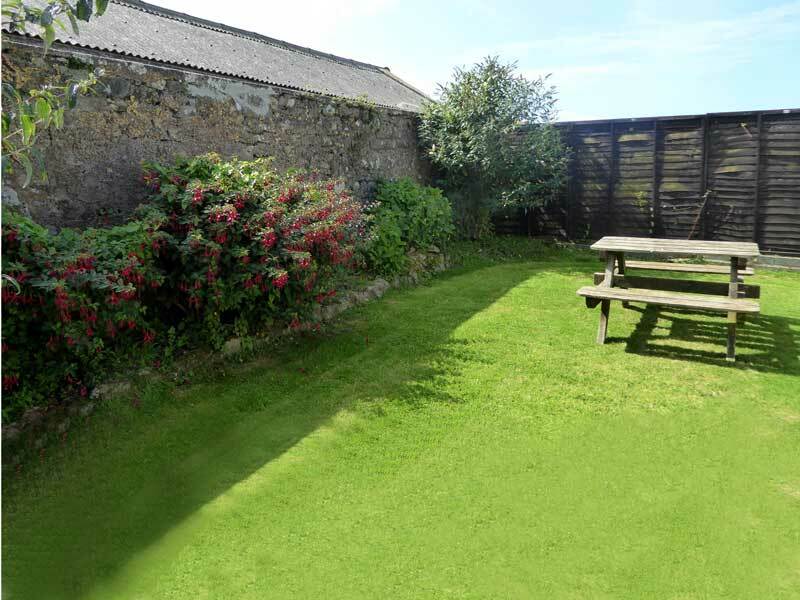 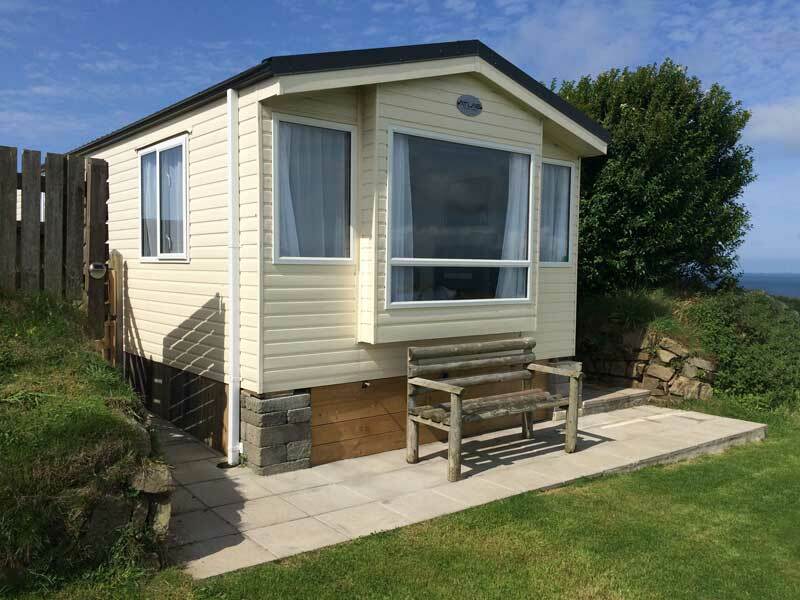 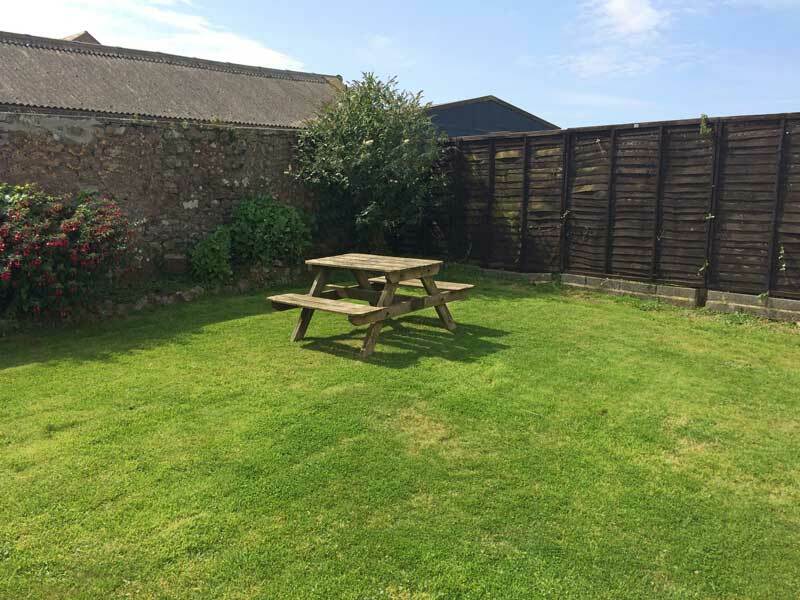 There’s lots of space, comfort and mod cons so you can holiday in style, plus it has its own secluded side garden and a fab view of the sea. 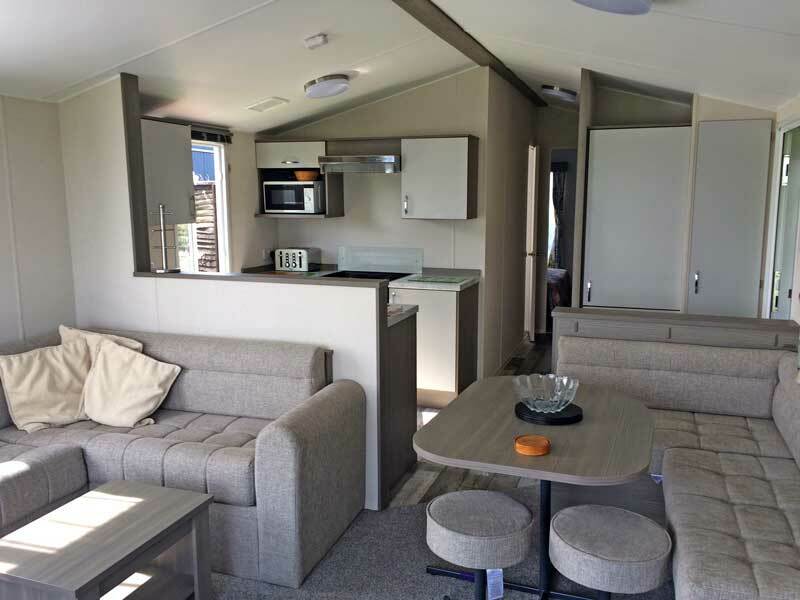 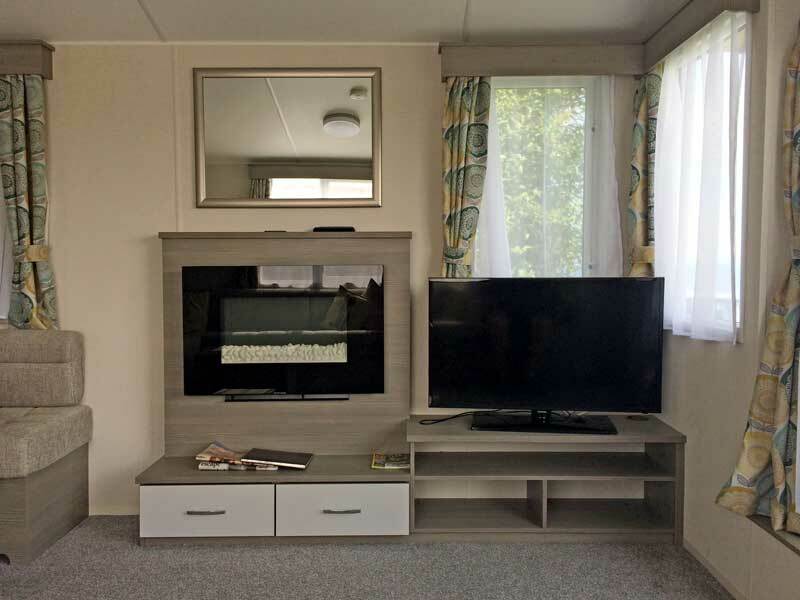 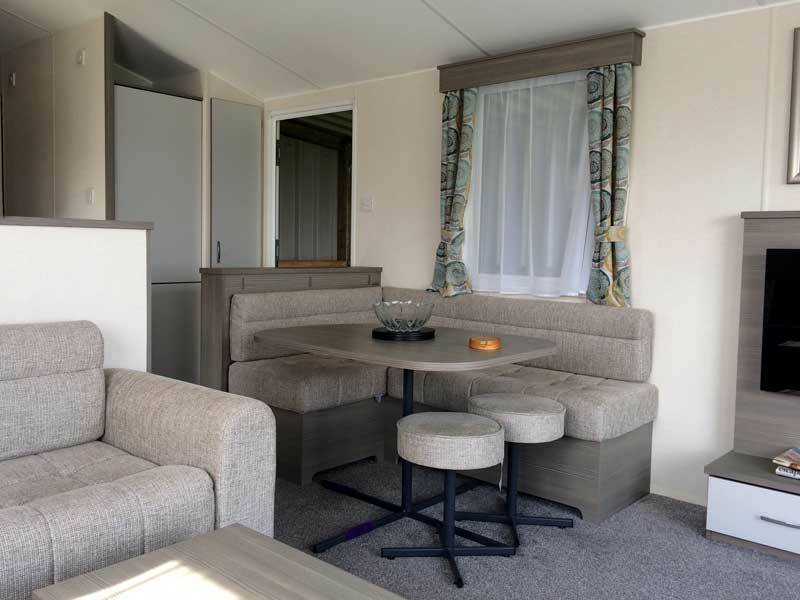 A lounge area with settee seating, a colour TV and table for meals and board games, open-plan kitchen with everything you need for a self-catered stay, including an oven, microwave, fridge and a sink. 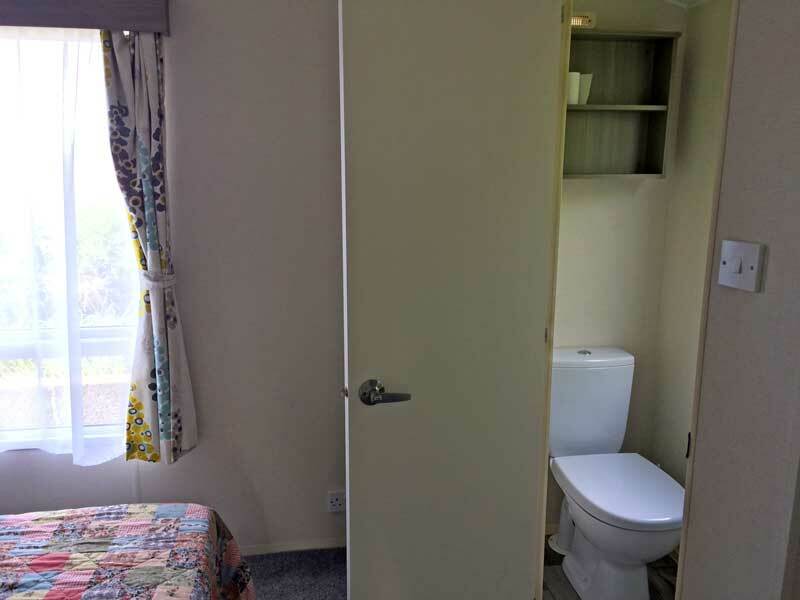 Two bedrooms, one with a double bed and one with two single beds. 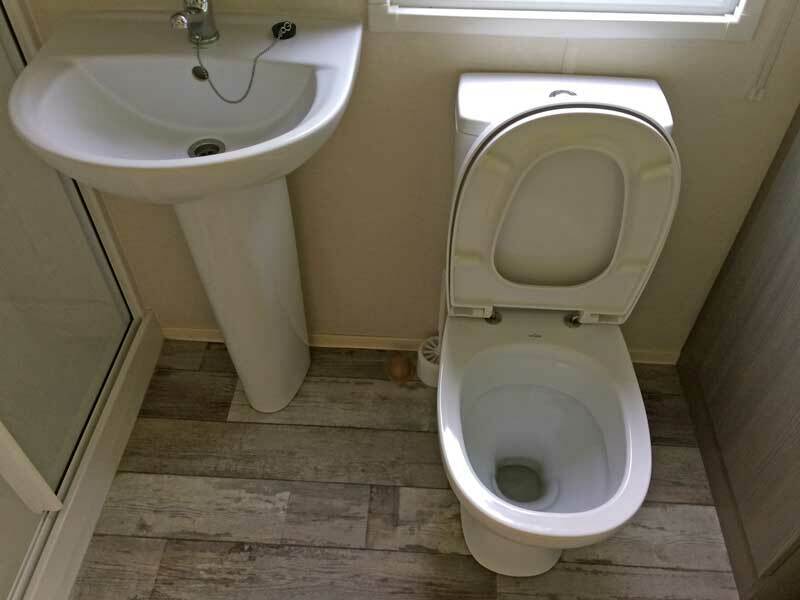 A shower room and toilet. 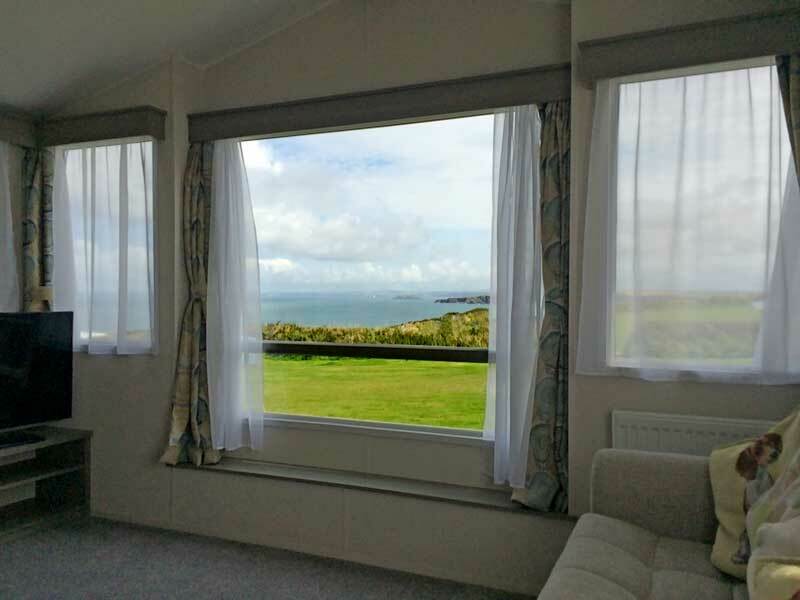 Available to hire throughout the year, why not take a break and enjoy the beautiful Pembrokeshire coast.